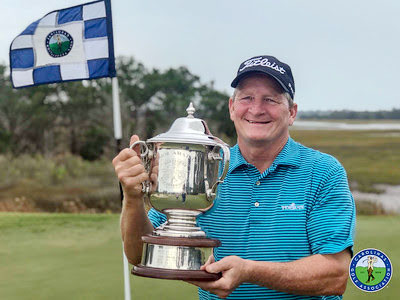 Todd Hendley added a Carolinas Golf Association championship to his list of South Carolina Golf Association titles with a victory in the CGA Senior Amateur at the golf club at Briar’s Creek. Hendley not only secured his first CGA title, but also took the championship away from legendary Carolina amateur Paul Simson. 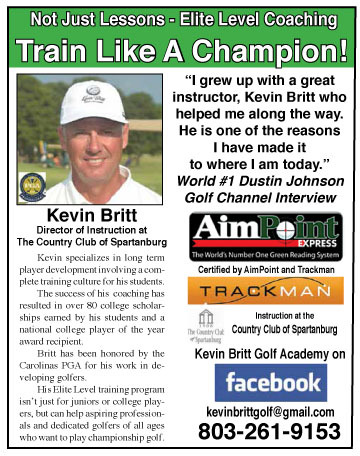 Simson is the all-time winningest amateur golfer in the Carolinas. “I know Paul is a legend, but you don’t think about that when you are playing,” said Hendley. “I thought if I could get to 4-under par I would have a good chance to win,” he said. Hendley entered the final round trailing the leader by 4-shots. “I hit it pretty good all week. I made one bad mistake with a quad in the first round, but after that I got it together and played really solid the rest of the week,” he said. 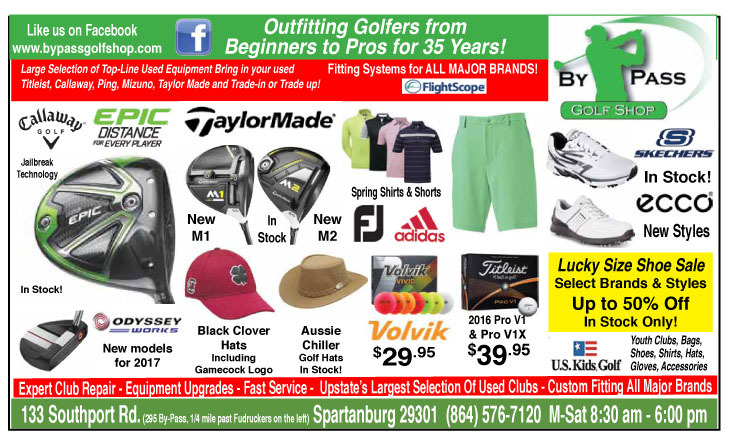 The Columbus NC golfer cut Simson’s lead down to one shot at the turn. “It kind of became match play between the two of us. We rode together in the final round so we each knew how things stood in the entire round,” said Hendley. Simson opened the final nine holes with a bogey while Hendley birdied the hole to take a one shot lead. The two-time CGA Senior champion fought back with two straight birdies to retake the lead by a shot over Hendley and added another shot with a birdie on the fourteenth hole. Trailing by two shots with four holes to go Hendley got a little help from Simson. A double bogey and two other bogeys allowed Hendley to take the lead. A birdie on number 18 gave Hendley a two shot victory over the legendary golfer. “It is a big honor to win the CGA Senior. It helps our confidence when you win a big tournament like that. I’m looking forward to having a chance to win some more tournaments next year,” he said. Hendley adds the CGA Senior to the four SCGA titles he won before moving from Greenville to Columbus. 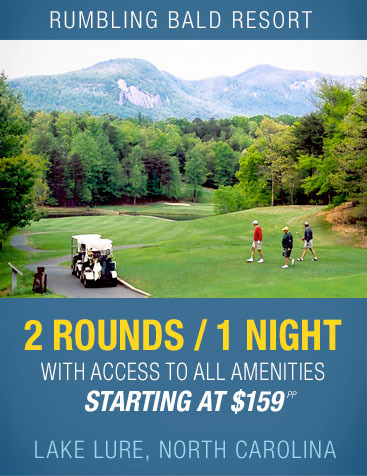 Hendley captured two SCGA Senior titles and two SCGA Mid-Am championships along with the 2013 Greenville County Amateur titles before moving. “It feels really good because it’s a big tournament and a big win. There were a lot of great players in the tournament it feels pretty cool,” concluded the new senior champion. Walter Todd from Laurens finished in third place, four shots behind the winner.